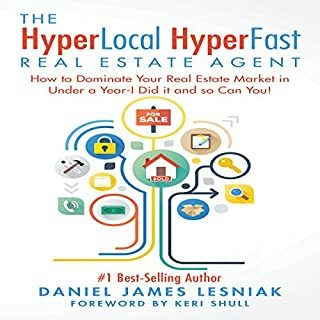 Get authentic, relatable, practical, and actionable real advice and guidance for the launching, or relaunching, of a traditional real estate professional. 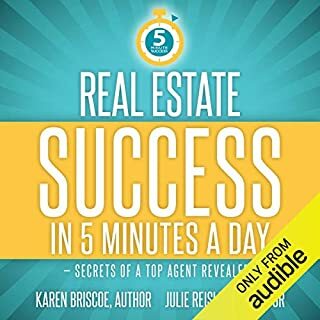 For everyone who wants to succeed in the world of real estate, Success Faster is based on the true business bottom line of achieving net happiness and creating stability and longevity in this amazing business. 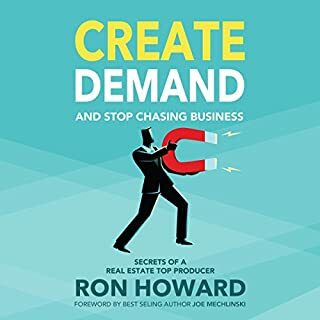 Discover the techniques that will make your real estate business grow exponentially. This easy-to-comprehend guide will teach how to navigate the roadmap of social media platforms like Instagram, Facebook, Reddit, Pinterest, Twitter, YouTube, Snapchat, and many more. An easy-to-comprehend manual that will guide you from beginning to end on what has to be done to succeed in today’s digital marketing arena. 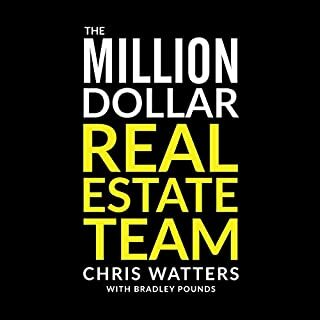 Anyone in the real estate arena field including but not limited to Realtors, appraisers, investors, developers, general contractors, landscape artists, interior designers, stagers, 3D artists, architects, and even engineers can take advantage of these valuable lessons. Whether you have advanced knowledge on social media or little or no knowledge in this field, rest assured, there will be something in here that will apply to your business and help you grow. The title of this book is very misleading. 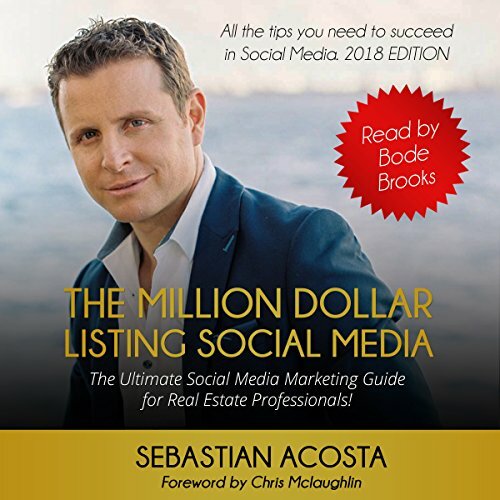 I just got my realtor license and was looking for a book about social marketing for realtors and real estate. 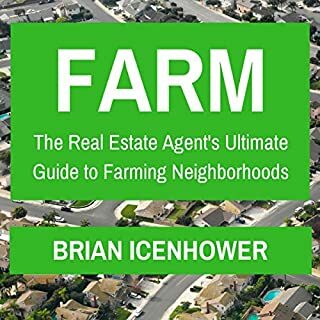 This book is only about 20% real estate. This book should have been titled “learn how to sign up for Facebook, YouTube and twitter”. Not informative enough for me. I got bored real fast. No new information. Couldn’t finish it. I tried to find the title of the chapters so I could skip through relevant information. Couldn’t find any, so I gave up. The book had a lot of very good details and information about social media.. Would highly recommended this. I've heard and used several social network apps, though never really value their potential on business. This book broadened my knowledge in this area. Introductory. Not for experienced social media marketers. I wish there had been more detail on techniques to use to get more views, and in turn, more client acquisition. This would be a good general introduction for someone who hasn’t marketed on social media previously. The best and most relevant book on social media and marketing! The detail and instructions are very clear. 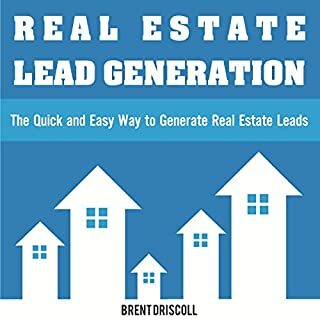 The book gives a good overall review of social marketing in real estate. Enjoyed it.